Are you looking for a training program that will help teams work more effectively? DiSC has been used by millions of people for decades. 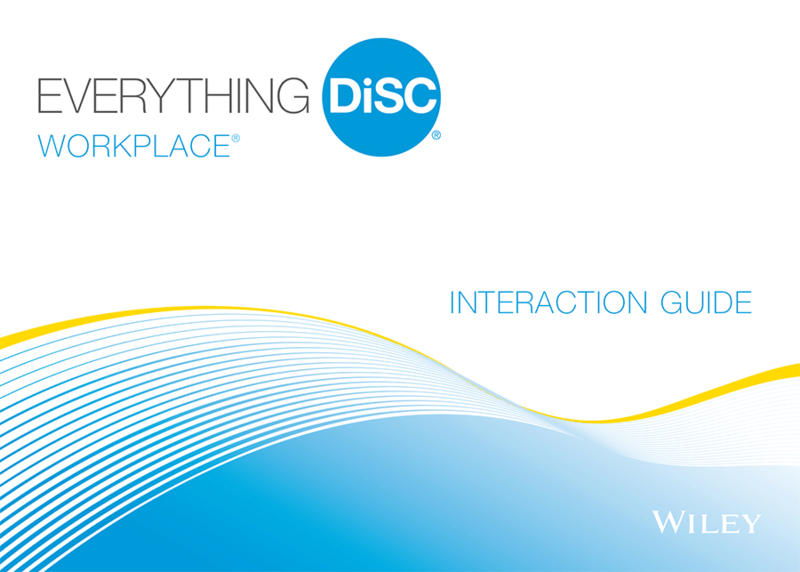 Discover how DiSC workplace can help your organization learn to communicate more effective and build stronger workplace relationships. The kit includes three 90-minute modules that are fully-scripted for facilitation with engaging activities and workplace-focused video. It also includes 30-minute optional people-reading module and an optional module on comparison reports. Furthermore, it’s easy to customize. Switch out video clips. Modify the PowerPoint, Leader’s Guide, and handouts. You can add or delete sections to fit any time-frame. 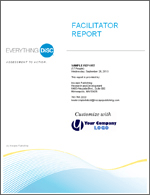 What’s included in the DiSC Workplace Facilitation Kit? Access to a free ‘Train the Trainer’. 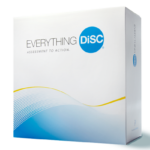 This training gives practical insight into how to run a workshop using the Everything DiSC Workplace Kit. Use it to prepare for your first workshop or as a review before future workshops. What topics do the modules cover? Contemporary video includes a seven-minute introduction to DiSC workplace styles plus 13 additional segments. Finally a comprehensive guide to the research, interpretation, history and theory behind Everything DiSC assessments. 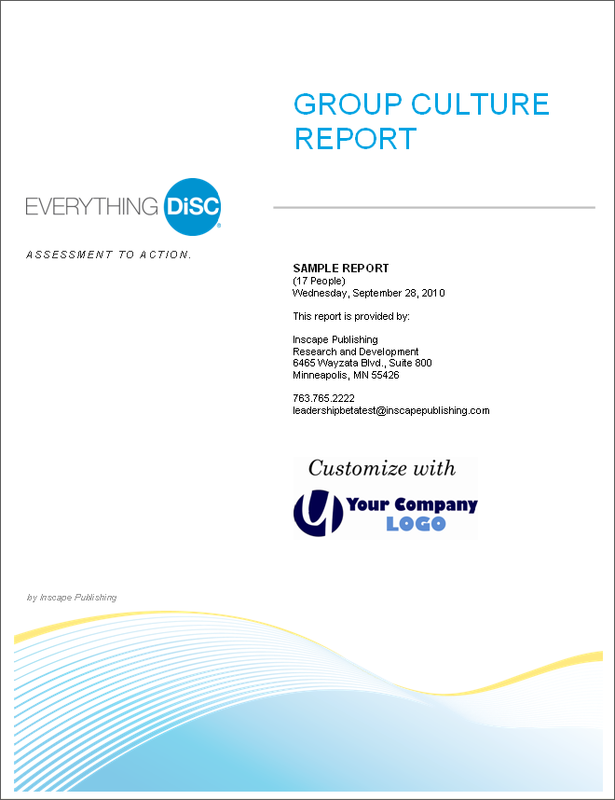 Improving communication and customer service was accomplished with a blend of Everything DiSC for Workplace, Management, group reports and the Personal Listening Profile. How My Graph Became a Dot. 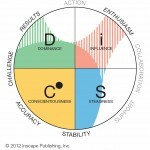 Validity research on Everything DiSC assessments and profiles.